You can now test drive Mazda MX-5 and other models and see their cool features first hand. Just follow our link and fill in the form with your details to book your free test drive and they will contact you to arrange it. 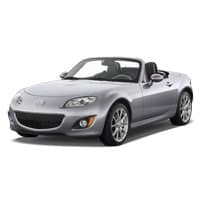 Click on “GET IT HERE” button and then follow instructions given above to test drive Mazda MX-5 today.